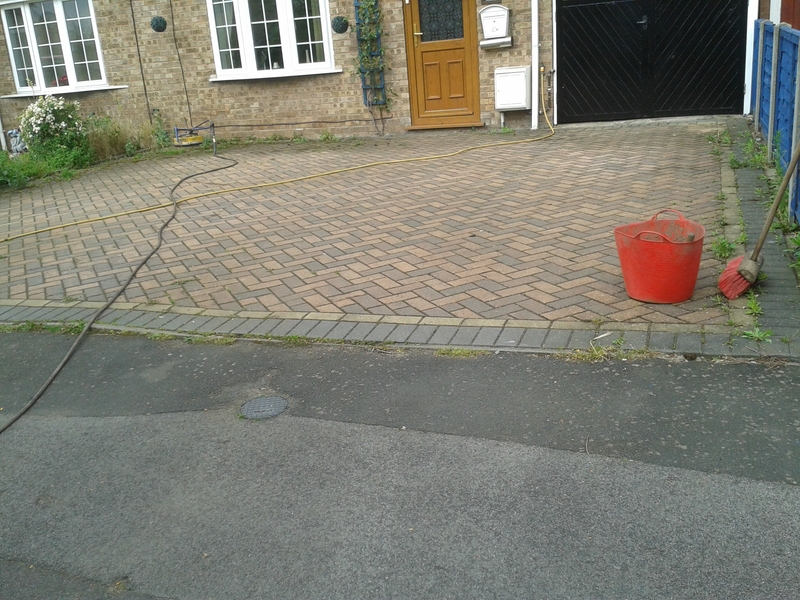 Droitwich driveway - Driveway cleaning Worcestershire. 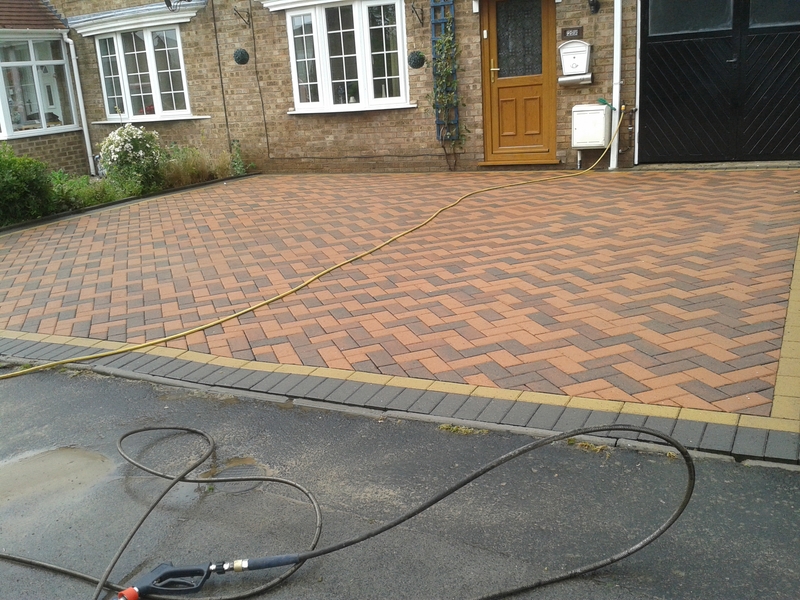 Block paving cleaning in Droitwich, Worcestershire. As you can see this well laid drive looks superb when cleaned and we have since done other drives in the road as the neighbors were impressed!